Make a real difference. 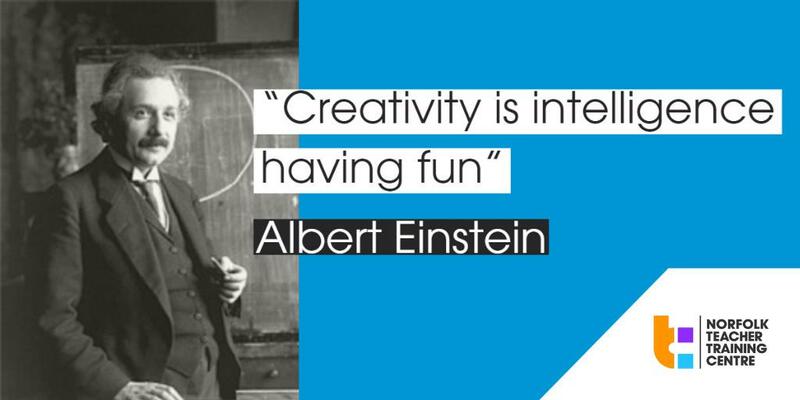 Become a Qualified Teacher with Norfolk Teacher Training Centre. 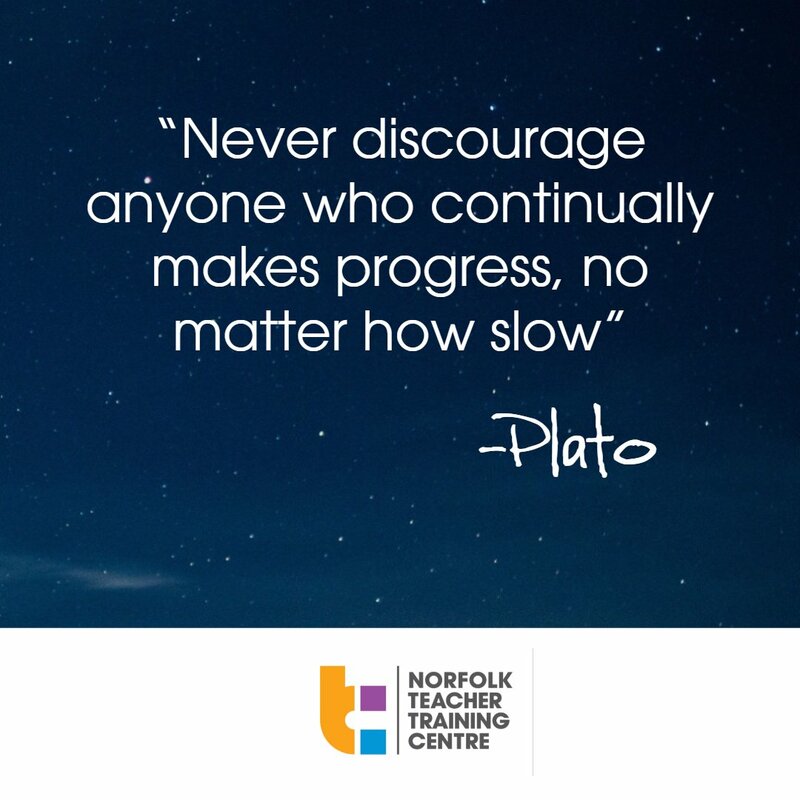 Whether you've thought about becoming a teacher before or not, Norfolk Teacher Training Centre can help you get into teaching. You will learn from experience, spending the majority of your time teaching in a school, and gain Qualified Teacher status once you have completed the 1 year programme. Our programme boasts a 98% employment rate for graduates, is ranked in The Good Teacher Training Guide and you could train to teach with a generous bursary of up to £30,000. 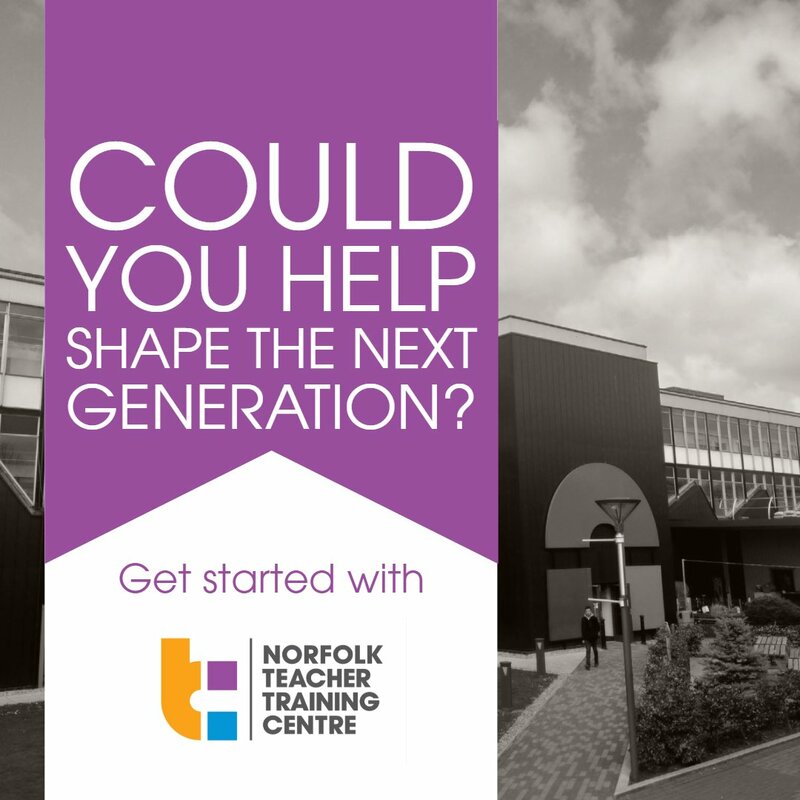 Start your outstanding and rewarding career and make a real difference to young people's lives with Norfolk Teacher Training Centre.